This Himalayan Hanuman figurine is a perfect blend of antique and religious art. 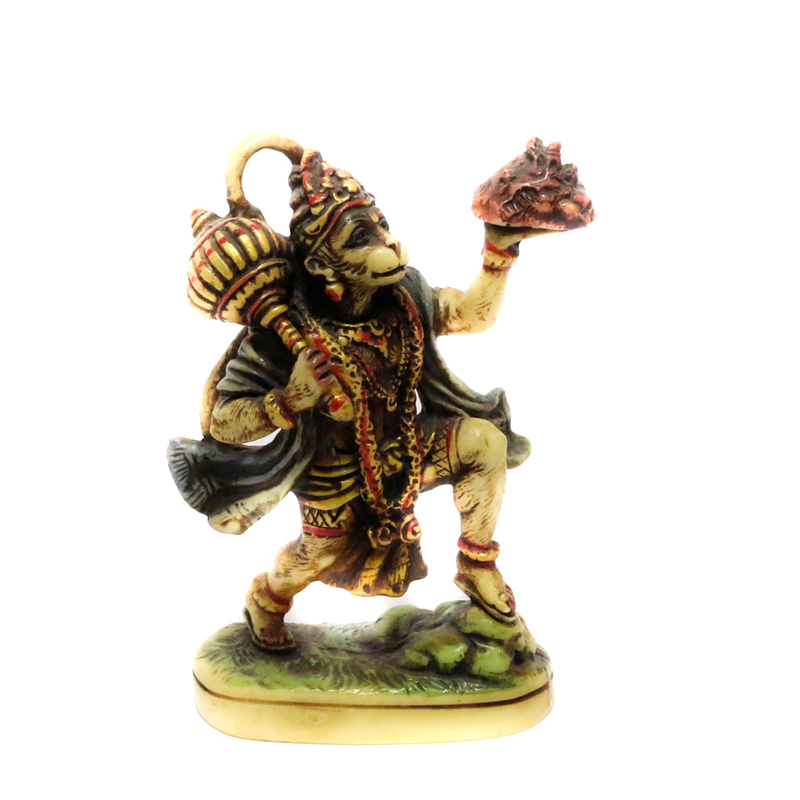 This figurine depicts a very integral part of the Epic “Ramayana” and Read More..has correctly sculpted the Hanuman. This figurine has a matt effect to which makes it appear rugged. It is made from marble sawdust and is quite strong in its feature. You can place this anywhere starting from your place of worship in the house to the living room and it’ll definitely showcase your religious sentiments with a touch of art in it. Show Less..